With temperatures falling all around Tukwila, WA, going without heat in homes and business places is simply not an option. 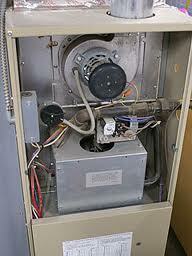 Broken residential or commercial furnaces demand immediate heating repair or furnace service. Fortunately, the heating repair services of Economy Wiring are only a call away. Since 1953, we have delivered top-notch furnace repair services to ensure the comfort of Tukwila residents. Serving the region with service trucks fitted with the latest heating repair technologies and knowledgeable furnace repair technicians, we don’t settle for anything less than 100% customer satisfaction. It is important for Tukwila residents to make sure that their heating systems are of good quality, their installation is proper, and their heating repair and service is done accurately. Our skilled and experienced heating repair and service technicians promise all this and more. 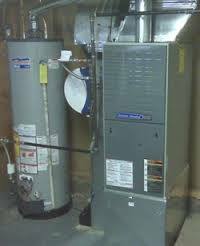 Even the best of heating systems needs heating repair services from time to time. With our factory trained heating repair and service technicians who are familiar with most heating system makes and models, we are ready to resolve any heating repair issue in Tukwila. The people of Tukwila should invest in our regular furnace service. 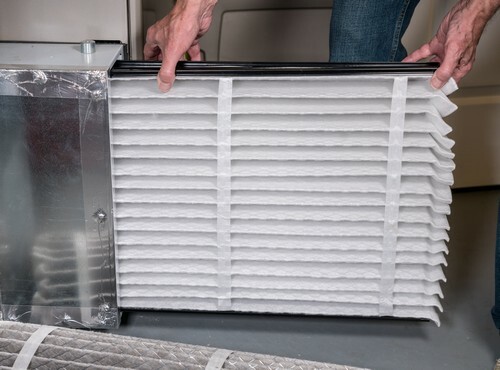 Timely furnace service and maintenance is the best way to avoid urgent furnace repair and to enjoy years of reliable performance from your furnace. Still, things can go wrong with furnaces, despite good care. Our heating repair professionals are here to help Tukwila residents quickly. Enjoy comfortable work and living spaces with furnace repair and furnace service from the Economy Wiring heating repair experts. Call us at (206) 244-7542.